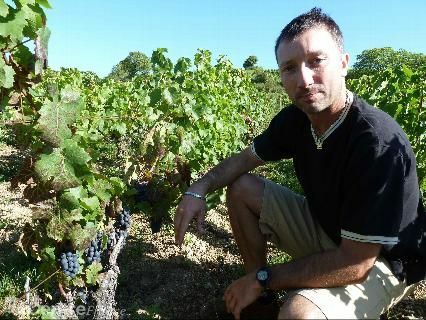 Gilles Lesimple is the fourth generation in his family to farm the land of Sancerre . Fifteen years ago Gilles took over the reins of the family domaine, where he tends to 10 hectares, 85% of which are Sauvignon Blanc. Farming here is natural, and a major advantage of this estate is that the vines sit on each of the three principal soil types in Sancerre (Limestone, Marnes, and Silex).